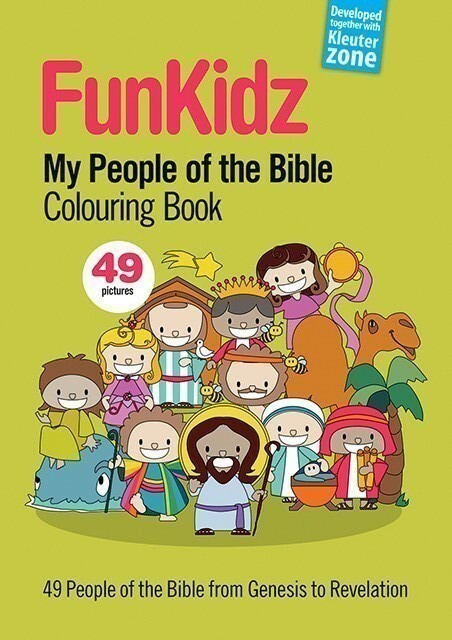 My People of the Bible Colouring Book is a fun way to introduce young children to 49 central people in the Bible. 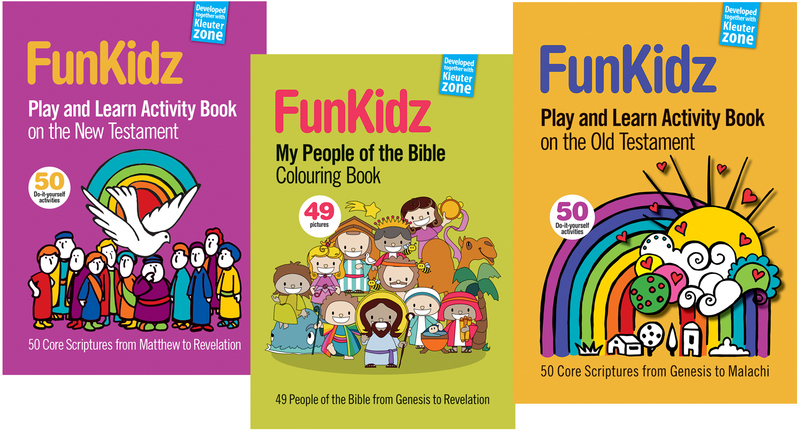 Without realising it, the kids get to know the names and stories of people of the Bible who play an important role in the Christian faith. 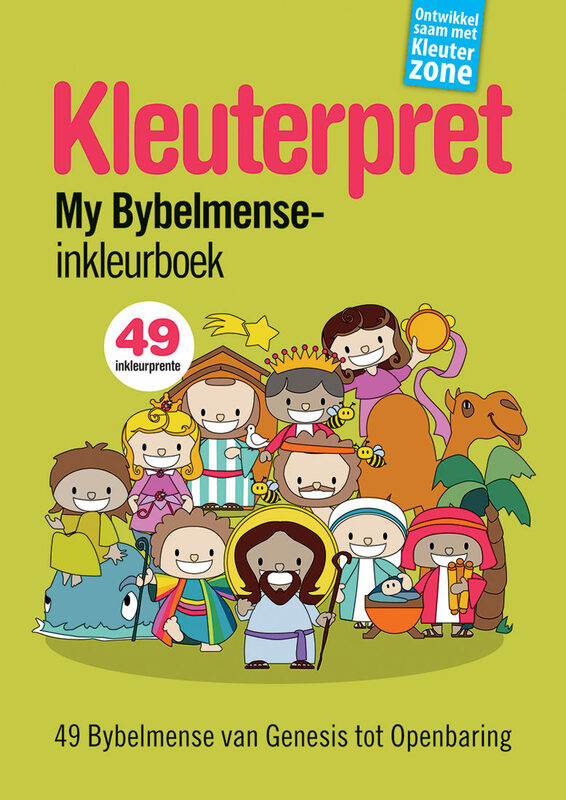 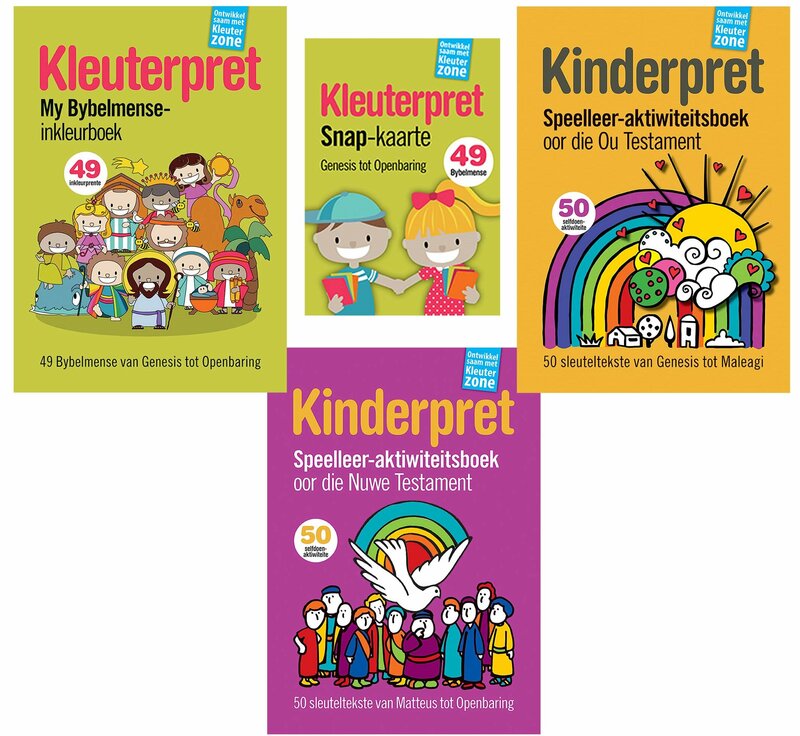 This colouring book offers 48 colouring pictures of people of the Bible and one of Jesus. Next to every colouring picture there is a short description of the Bible character and a Scripture reading. 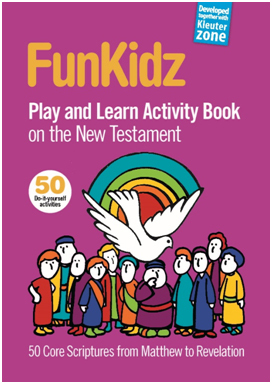 Then the people of the Bible introduce themselves to the children by telling them more about their lives. 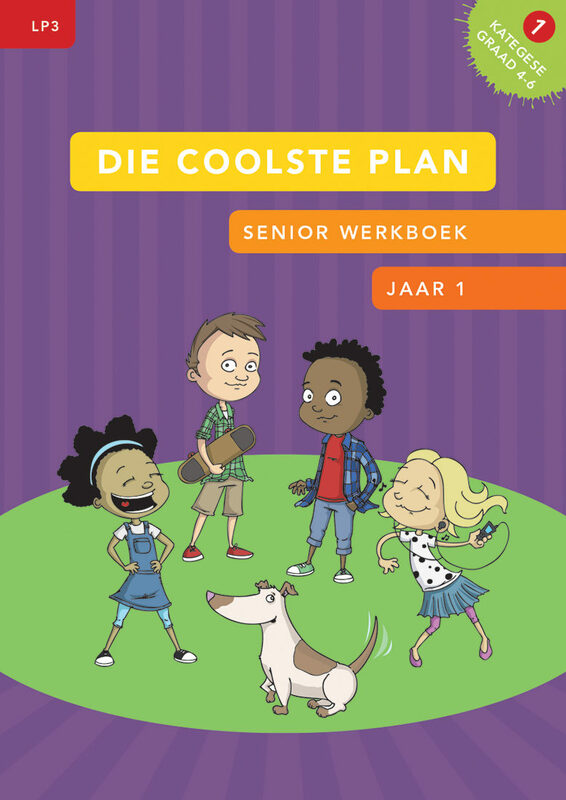 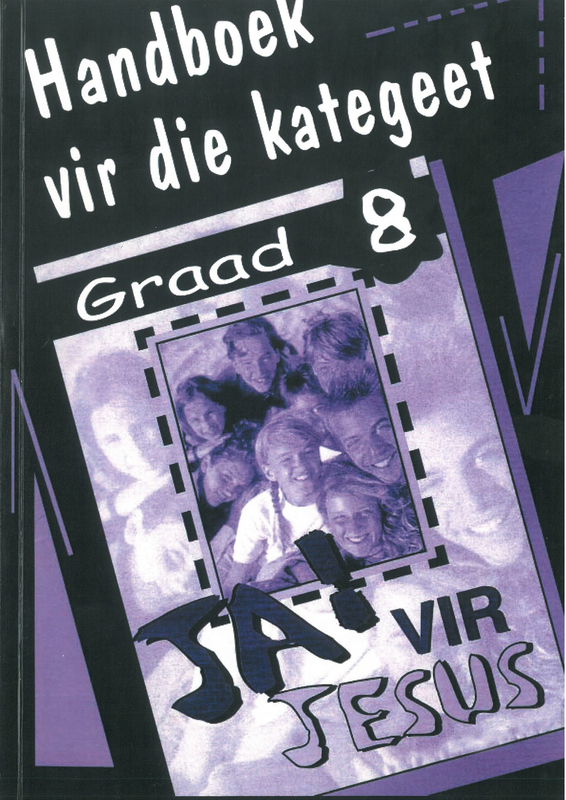 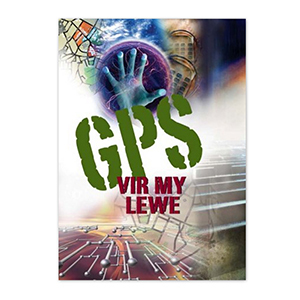 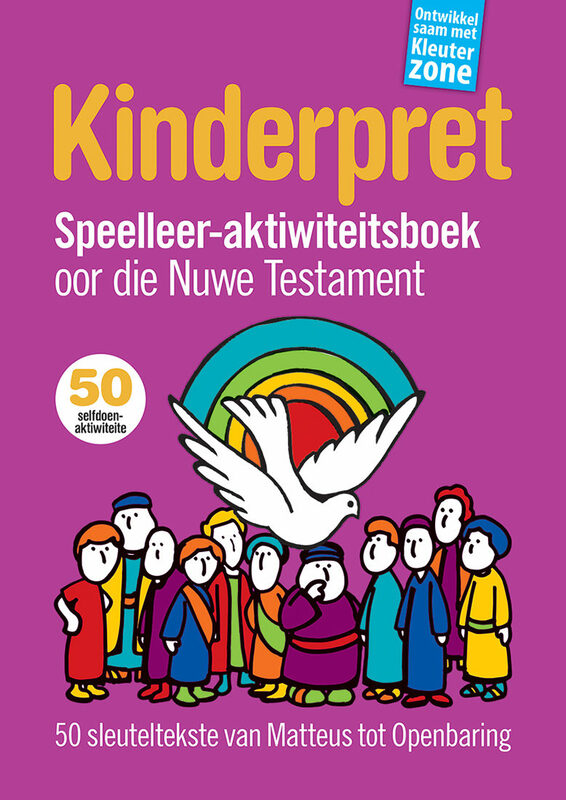 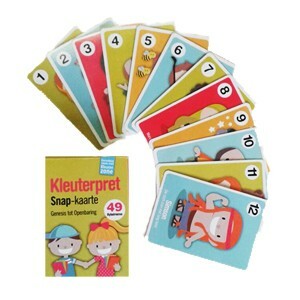 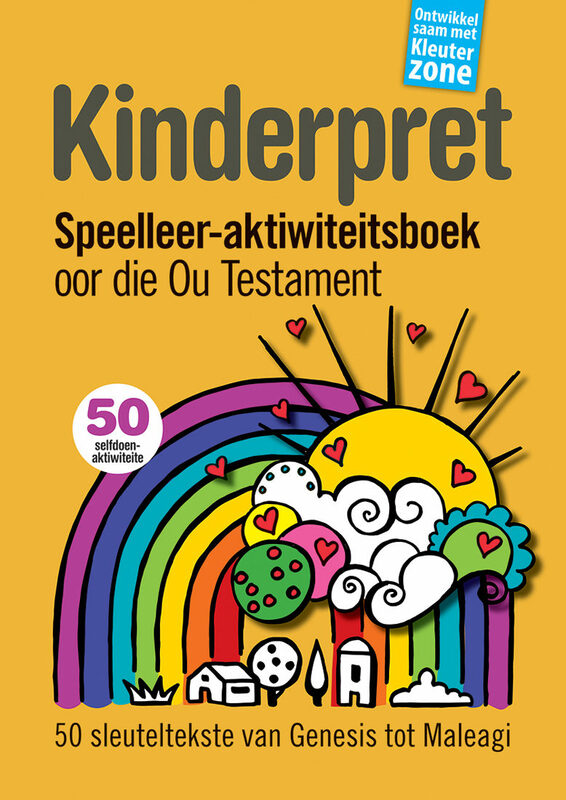 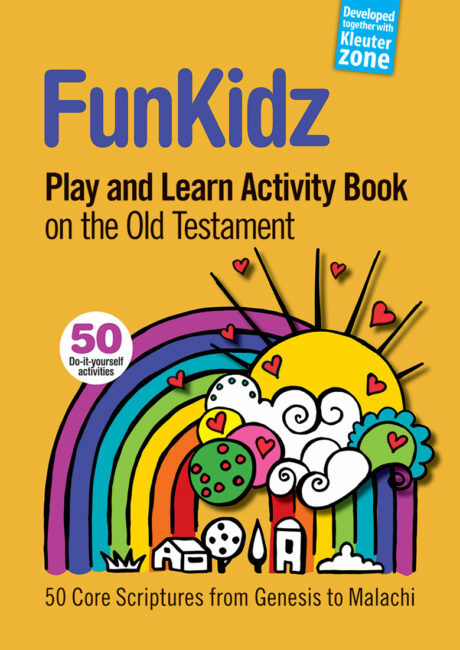 This colouring book can be used as an interactive Children’s Bible or (for older children) a self-read book.